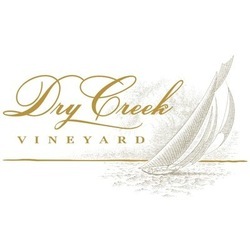 The history of Dry Creek Vineyard is a long and colorful one. Founded in 1972 by David S. Stare, Dry Creek Vineyard paved the way for a renaissance of winemaking and viticulture in the Dry Creek Valley. Before his arrival, the Dry Creek Valley was little more than a few family farms and prune orchards. It was Dave’s vision to start a Loire Valley inspired winery that reintroduced consumers to the wines of northern California to start his own family winery.